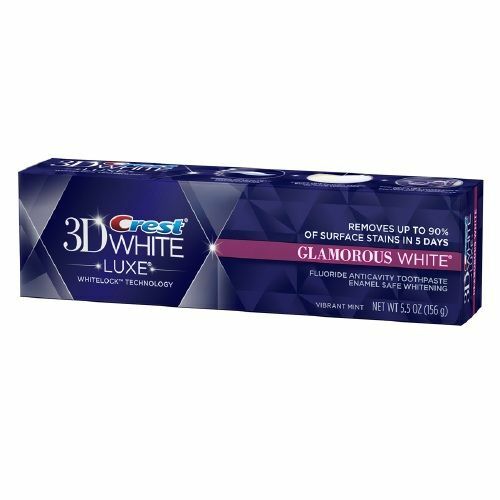 Get visibly whiter teeth in just 30 minutes a day. 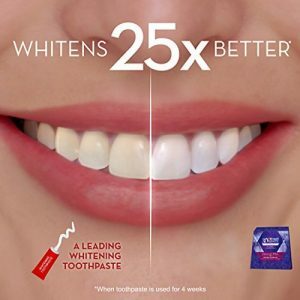 Can you spare just 30 minutes a day for just 12 days to reverse years of staining? Of course you can! 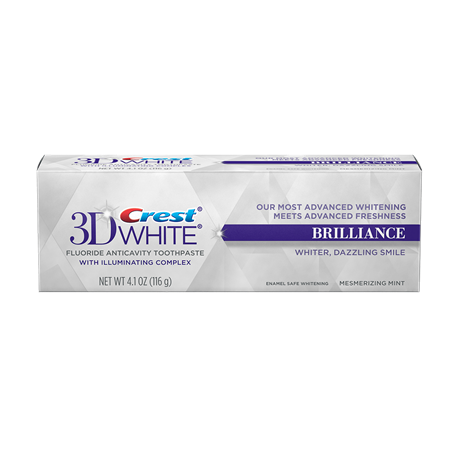 Crest 3D White Whitestrips Classic Vivid makes it easy to whiten teeth and reveal a brighter smile. 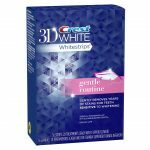 Using the same enamel-safe whitening agent as dentists use, your smile will be restored to its former glory in just 12 days. 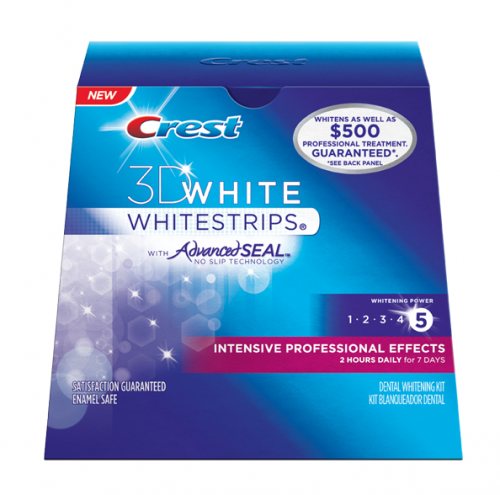 Crest 3D White Classic Vivid Whitening strips are the new version of the Crest Classic & Crest Vivid Whitening strips improving on the formula used on the original strips. Removes tough coffee, wine, and smoking related teeth stains for a whiter smile. 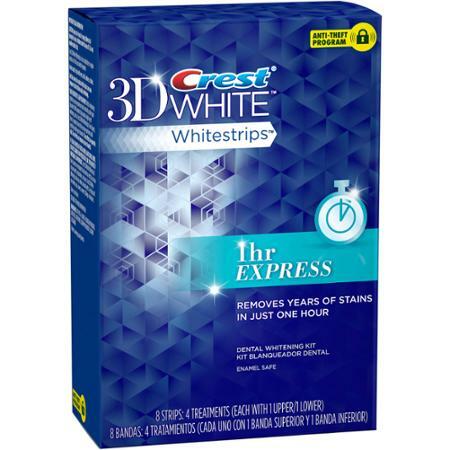 12 teeth whitening strip treatments, each with 1 upper and 1 lower strip. 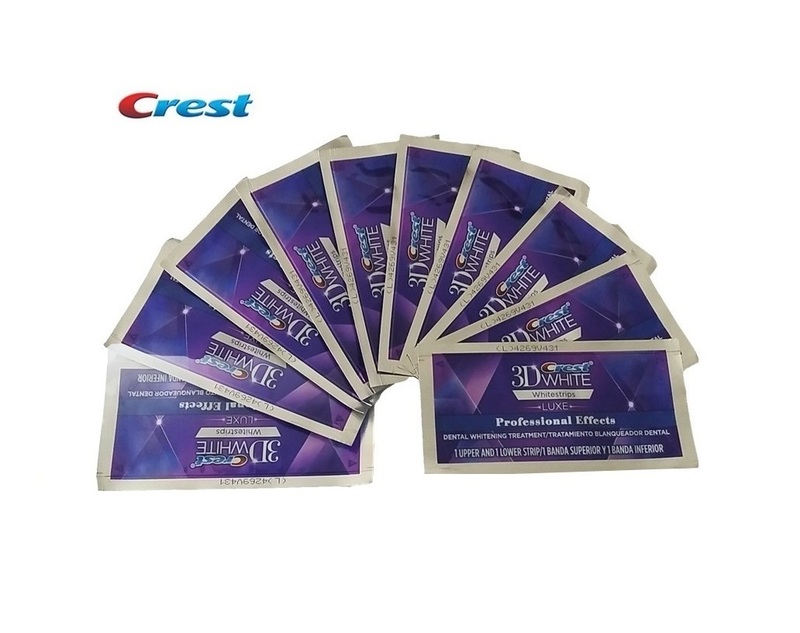 You will receive 24 strips inside 12 pouches, the equivalent of a 12 day course. Each pouch contains 2 strips, 1 for your upper set of teeth and 1 for your lower set of teeth. 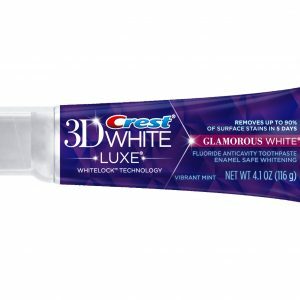 Each use is only 30 minutes, it is recommended to use them everyday for 12 days, 30 minutes a day. 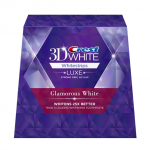 We have had feedback from many customers which have told us they have sensitive teeth and have used Crest Classic Vivid and have felt no pain or sensitivity, this is because classic has one of the lowest levels of teeth whitener from the Crest whitening range. 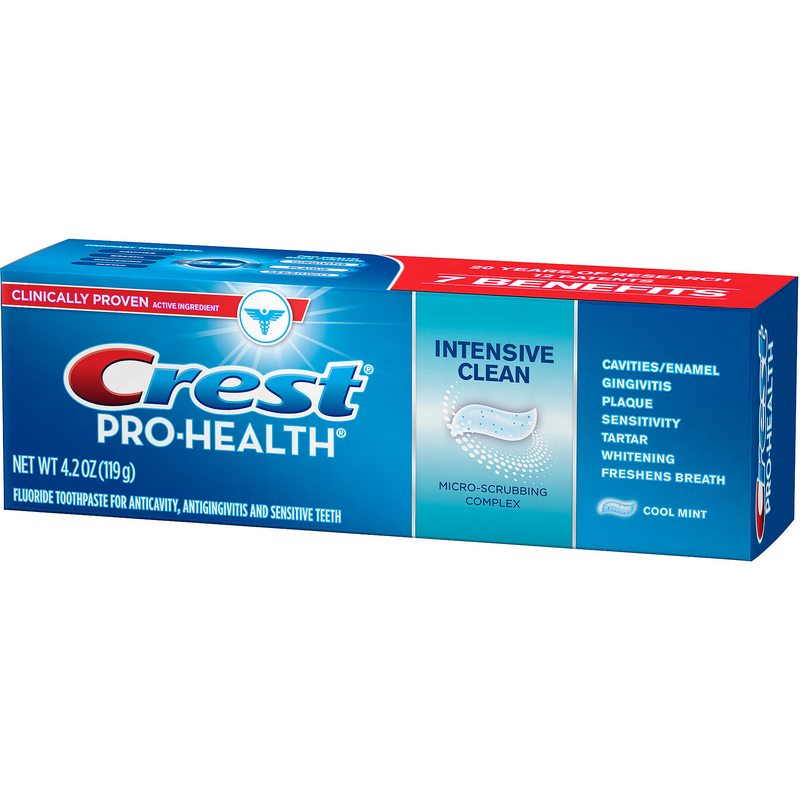 When advising customers customers with sensitive teeth Crest Classic is one of two products we recommend. 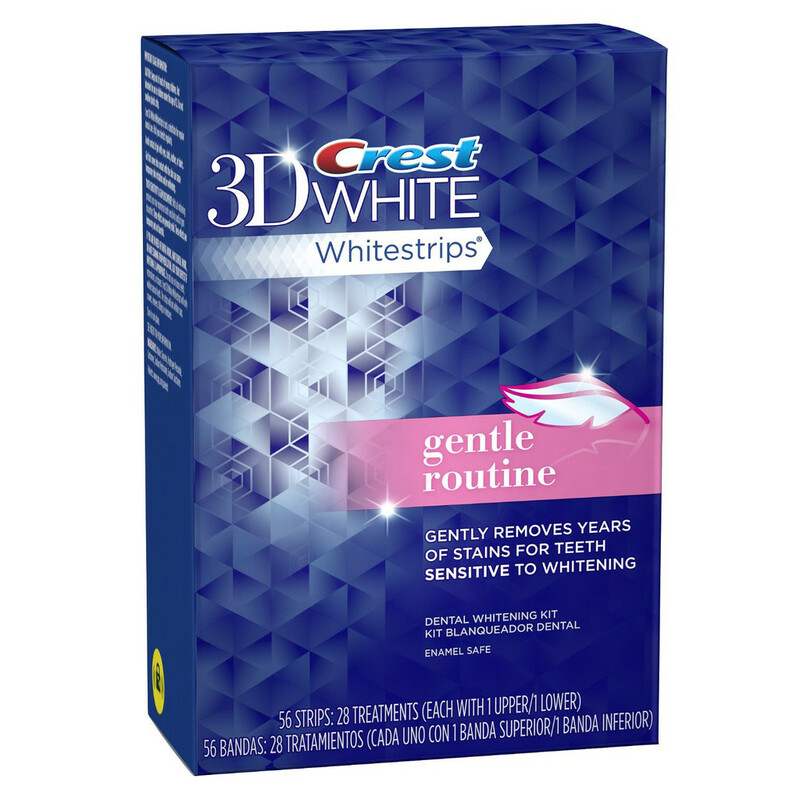 However, we also offer Crest Gentle Routine Whitening Strips for sensitive teeth, if you feel your teeth are too sensitive for this treatment. When will I notice restults? 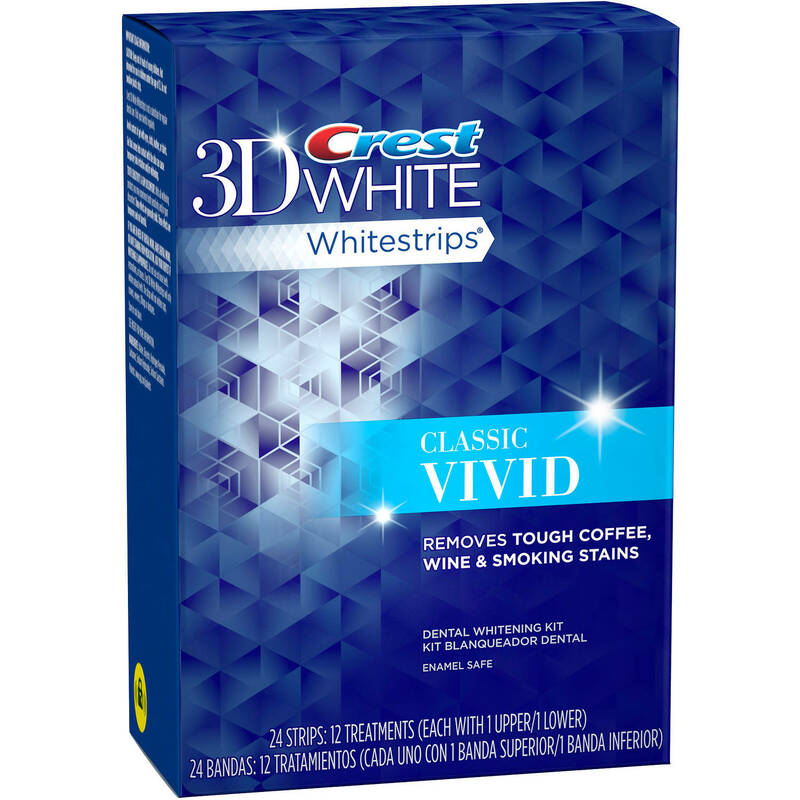 With Crest Classic Vivid you can start to see results after just 5 days! 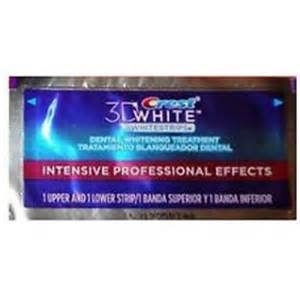 it is recommended to complete the full 12 day course, to reach the full level of whitening.